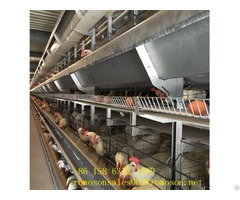 Poultry farming more and more, in order to increase income, poultry must provide a good living environment, poultry farming system is to give the appearance of poultry to provide a good living environment, improve the survival rate to improve the income of poultry farmers . 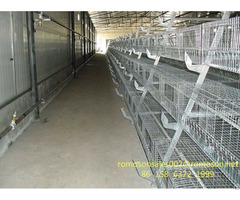 Here are some of our company's poultry farming system. 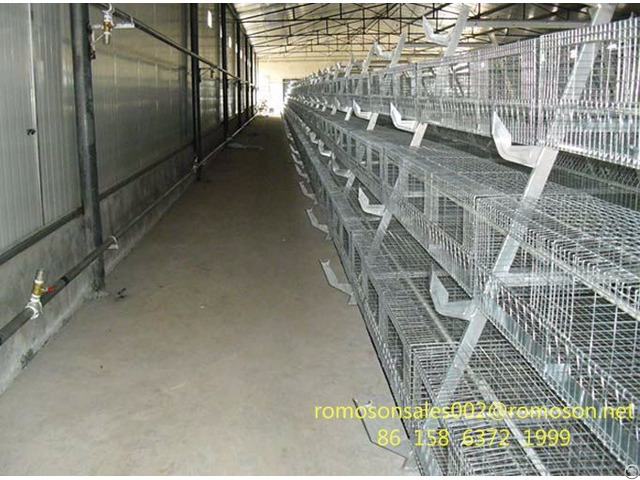 Brooding cage : cage brood rearing chicks and is specifically designed to make cages, cage farming avoids the use of brooding chicks contact with feces, can effectively prevent the occurrence of disease, and small footprint, it can reduce the human and material resources . Feeder : feeder on the usefulness, of course, is to give the birds feeding, feeding machine specifically for the type of device on the cage material can be fed three to five layers of cages, feeding machine has a unique structure, novel practical, time-saving, uniform feeding, less wear and tear, the use of battery-powered, motor driven, low noise, easy to operate, flexible steering, turn around small space, easy maintenance, etc., so popular with farmers alike.